At the end of last year, it was announced that the NHS is investing £20m in a cyber security unit. 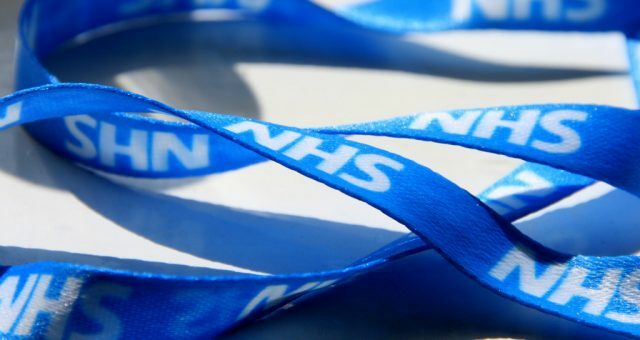 The plans were announced after a National Audit Office (NAO) report confirmed that NHS ‘could have prevented’ the WannaCry ransomware attack that occurred in May 2017. The new cyber security unit is intended to strengthen the NHS against the ever-increasing risk of cyber attacks. Find out more about the latest plans and how your organisation can make the move towards better cyber security in 2018 below. Since the WannaCry attacks public sector organisations have been left feeling vulnerable. The cyber attack spanned more than 150 countries. CCN-CERT, the Spanish computer emergency response organisation, issued an alert saying it had seen a “massive attack of ransomware” from WannaCry. In the UK, 6,900 NHS appointments were cancelled because of the attack, exposing thousands of NHS patients to potential danger. Due to these attacks, the NHS has made plans to tighten cyber security. In November 2017, it was announced that that NHS Digital would spend £20 million to create its own Security Operations Centre (SOC). The project will monitor data security for health services across the UK. It will also offer cyber security advice and guidance to local NHS organisations. “The Security Operations Centre will enhance NHS Digital’s current data security services that support the health and care system in protecting sensitive patient information”. Cyber attacks can affect organisations of all sizes. If you want to protect your organisation from malicious cyber attacks, then you should invest in certification like Cyber Essentials. The right certification will reduce the vulnerability of your organisation, help you to understand the basic principles of cyber security and take the necessary precautions against cyber attacks. Recent attacks have underlined just how under-prepared even large organisations are to deal with cyber threats. If you are currently unprotected, Cyber Essentials certification has become crucial for both public sector buyers in and suppliers.  Cyber Essentials is extremely cost-effective as you can choose the certification that is most suitable for your organisation. However, this does mean that as the risk level goes up, some additional controls are required. How can Cyber Essentials help? If you haven’t already joined the Cyber Essentials scheme, you can download our free scheme summary and sample questionnaire. The sample questionnaire will be extremely valuable to your organisation as it will help you to establish whether your organisation is using the best practice to defend itself against future cyber attacks. For more information about Cyber Essentials, find it here on our website.